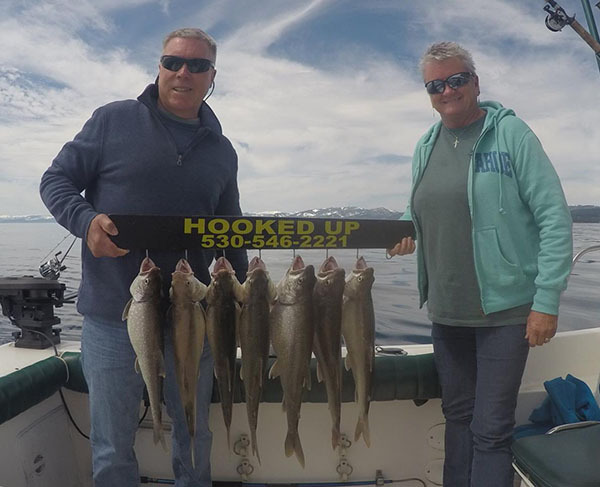 Fishing Guide Hans Moxley checked in with a Lake Tahoe Fish Report tonight. 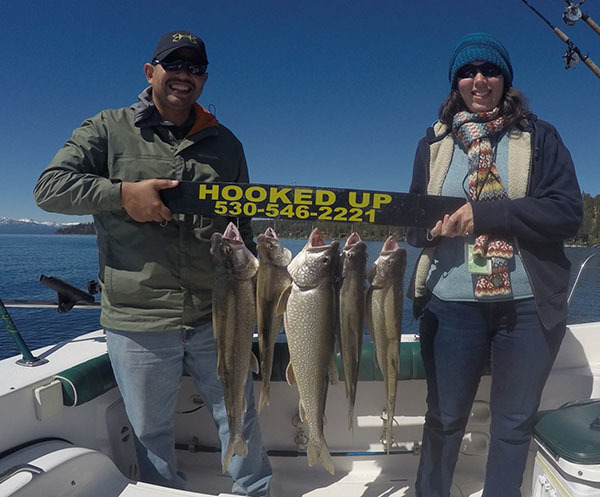 We had a great day fishing. 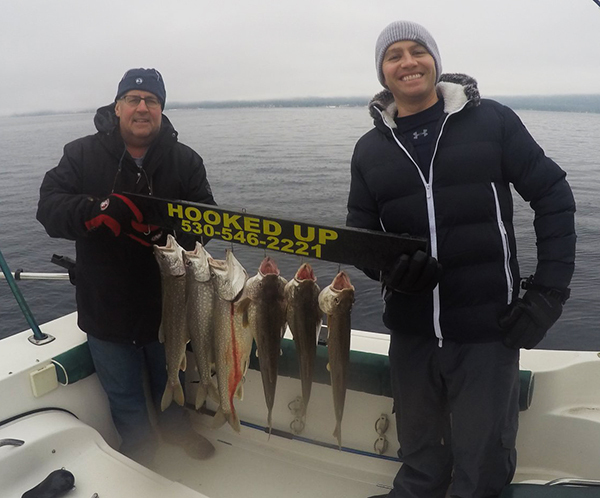 Our 3 anglers caught limits of Lake Trout.